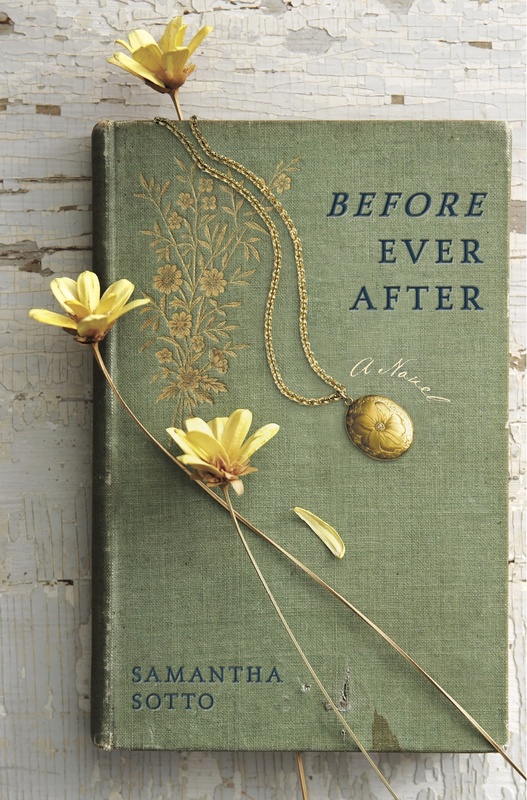 I wasn't sure what to expect from "Before Ever After" when I first bought it. To be honest, I didn't even know what it was about. All I knew was that the Twitter hype surrounding the book was insane at one point and I tried looking for it in every bookstore possible to find out what the hype was about. Of course, I couldn't find it anywhere. Then, one random day at Market Market, there it was: a whole stack of "Before Ever After"s just waiting to be devoured in National Bookstore. I only had 500 pesos in my wallet. The book was 499. I bought it anyway. And I have no regrets whatsoever. Taken from Samantha Sotto's official website. "Before Ever After" is one of those books that are difficult to put down, like "The Da Vinci Code". Or "American Psycho". You should know that it is very rare for me to really like an author's writing style so much that I actually set time aside just to read their books. Well, that's what happened with this one. Although the story may sound confusing to those who aren't actually reading it, once you do start reading the book, it will be impossible for you not to get hooked with both Shelley and Max's journey and not to crave some chicken from Max's Restaurant afterwards (plug! haha). The best part about it, though, was that - even 6 pages to the end - I had no idea how the book was going to end. At all. And when it did, I couldn't help but smile because it was the perfect ending. And, come on, let's be honest here: how many times have you ever read a fictional book and actually liked the ending of it? The "Harry Potter" series was brilliant, but that epilogue? Oh, please. And "Battle Royale"? It had a great ending for those who liked cheesy endings, but we all know the better ending would have been right after "1 student left". Sorry, but authors tend to ruin a good thing because they aren't sure how to keep their readers happy. But, like the brilliant Christopher Nolan, Samantha Sotto knew exactly how to keep me happy. I tweeted before that Samantha Sotto had me at the dedication and then at the prologue. Well, she had me all the way to the ending and the epilogue now. how did you go home after buying this book? hehehehe! i've read a lot of reviews with this book na and basing on your post, maganda pala talaga. I've been wanting to read it. And Hunger Games too. Have you read Hunger Games?